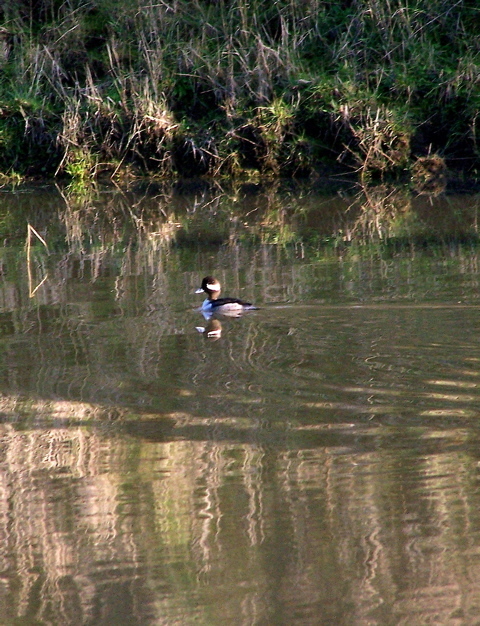 A female Bufflehead swims across the Giacomini family’s stockpond next to my pasture last Friday. A male Greater Scaup paddles up Papermill Creek at White House Pool on Jan. 13. 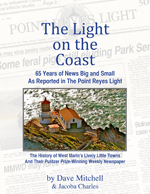 Buffleheads and Greater Scaups, Rich noted, “begin to arrive in West Marin in early October, and each species numbers well into the thousands on Tomales Bay during herring runs in late December and early January — at least 6,000 each. Most are gone by early April…. “Buffleheads are cavity-nesters and are expanding their breeding range aligned with the increased human interest in Wood Duck boxes, which Buffleheads will [likewise] occupy. Weather greatly affects how many ducks nest in California. Two years ago, Fish and Game reported there were 615,000 ducks in their main nesting grounds, nearly a 50 percent increase from the year before, thanks to abundant spring rains that year. Approximately half the wild ducks in the state were mallards. Fish and Game uses such estimates in regulating how many ducks hunters can bag in California each hunting season. Last year, hunters nationwide shot approximately 16.6 million wild ducks, the Fund for Animals reports. That total is actually up slightly from figures half a century ago, as reported in The Encyclopedia Americana. 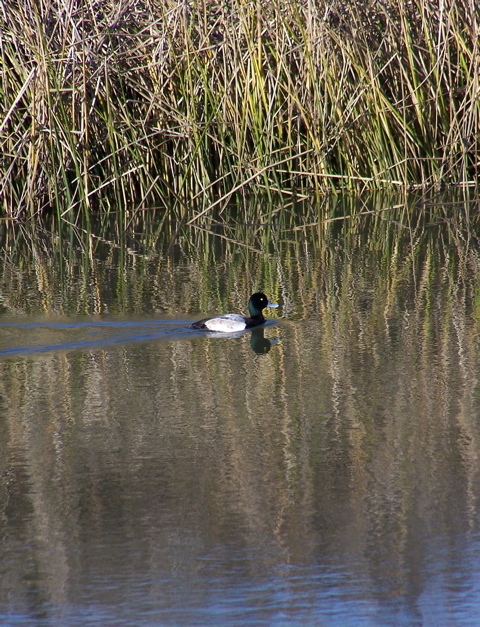 While Buffleheads and Greater Scaups are both hunted, roughly half the wild ducks shot in the US annually are mallards. Sparsely Sage and Timely is powered by	WordPress 4.9.10 and delivered to you in 0.511 seconds using 50 queries.